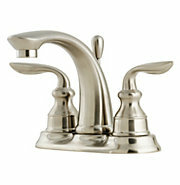 Faucets are a specialty items and come in various models and finishes. Texas Master Plumber is a qualified Houston plumber that specializes in the installation of faucets for commercial and residential clients in the Houston Area. If you are looking for a qualified Houston plumber to install your kitchen, lavatory, and/or garden tub faucets, call Texas Master Plumber for a free estimate and consultation prior to your faucet installation. 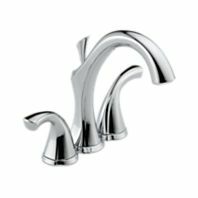 We will help you choose the right faucet for your kitchen sink, lavatory sink, garden tub, or any other fixture in your home or business. You can rely on our experienced plumbing technicians and qualified experts to help you understand the unique benefits of each type of faucet that is available. If you have a faucet that is outdated, we can either recommend comparable products from the brands available or install the faucet you purchase from your home improvement store. We offer faucets from Moen, Price Pfister, Delta, and many more manufacturers. Texas Master Plumber has been a Houston Plumber since 2005 and has over 25 years of experience with the very best customer service. If you need to find a Houston plumber for same day or next day service, then look no further. Texas Master Plumber is Houston’s most qualified Plumber. 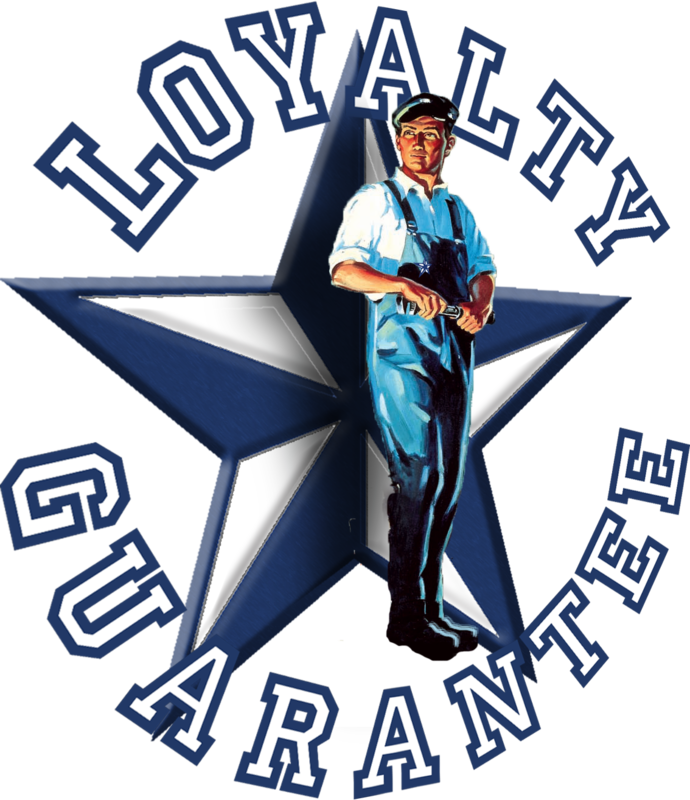 We stand behind the quality of our plumbing installations and guarantee our services. We want to make sure you are satisfied with the quality of the product and the installation. Texas Master Plumber can also help you service your existing faucets. If you have a faucet dripping from the spout or a faucet leaking under the sink, we can help service these issues and prevent water from creating damage or a water bill that may double or even triple. Contact us today for more information. Texas Master Plumber is licensed and insured. Each of our qualified plumbers undergo a rigorous testing process to ensure that they provide the very best plumbing installation and plumbing repair services in Houston. Continuing education is a big part of keeping the community safe. Our qualified licensed plumbers continue to stay on top of the latest plumbing technologies and advancements in product offerings from the brands you trust. Our qualified plumbers understand the different faucet designs and applications to help you find the right style of faucet for your kitchen or bathroom project. 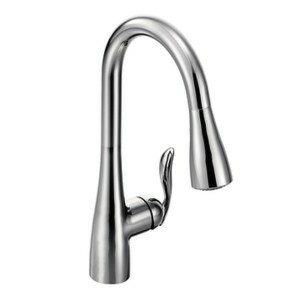 If you need a Kitchen Faucet or Bathroom Faucet installed, Call Texas Master Plumber. If you need a Qualified Licensed Plumber, Call Texas Master Plumber. Texas Master Plumber Is Houston’s Smart Choice For Quality Plumbing Installation!